A fabulous walk around a civil war site – The Battle of Cropredy Bridge. 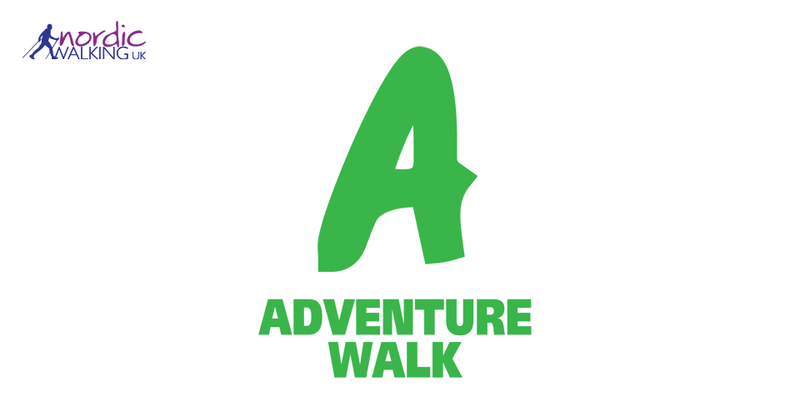 A really sociable and fun walk usually starting and finishing at a pub or coffee shop. DP incentive scheme in operation.